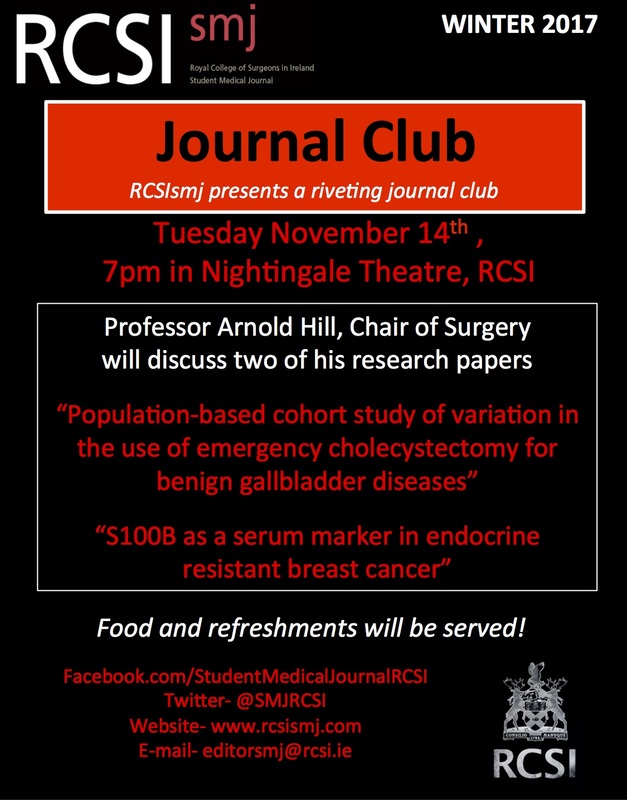 Join RCSIsmj in welcoming Professor Arnold Hill, Chair of Surgery, who will be discussing two of his research papers. 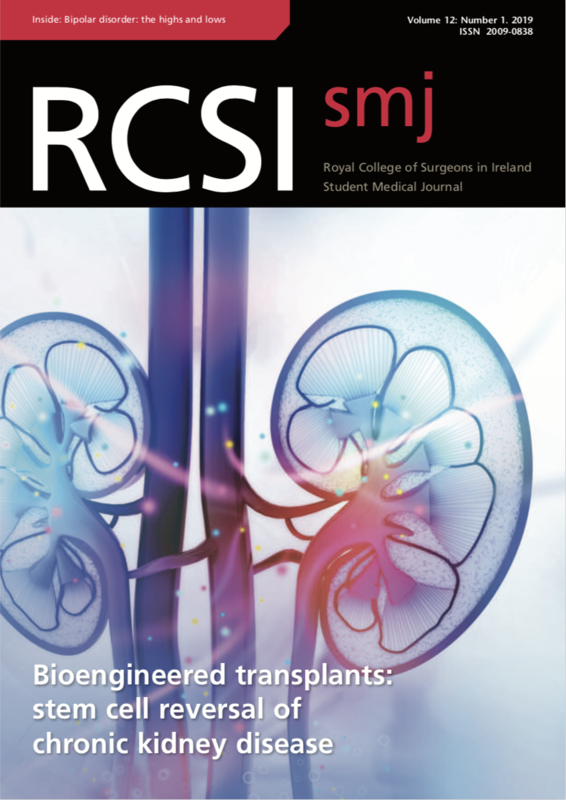 The presentation will take place Tuesday, November 14th at 7:00pm in Nightingale Theatre, RCSI SSG. 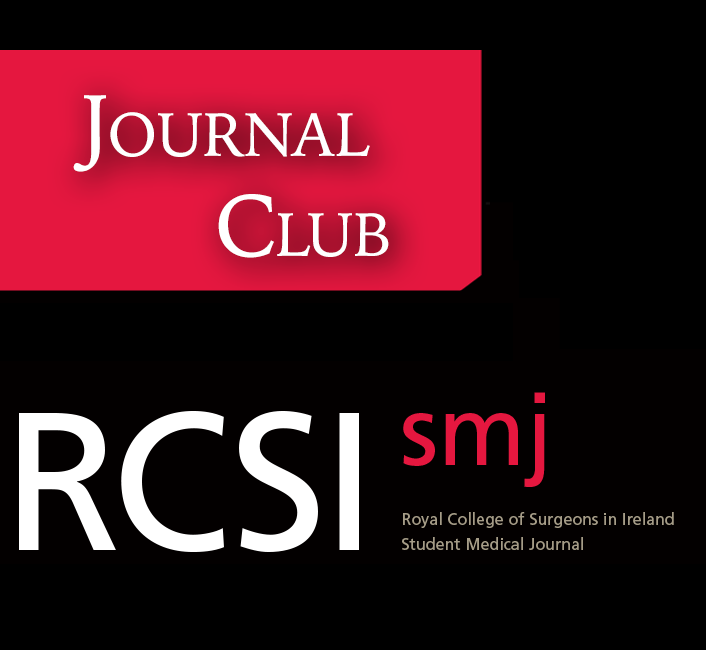 As always, pizza and refreshments will be served afterwards.